I work with big brands and big-minded entrepreneurs on how to create profitable and impactful personal brands, leveraging their #1 commodity: authenticity. 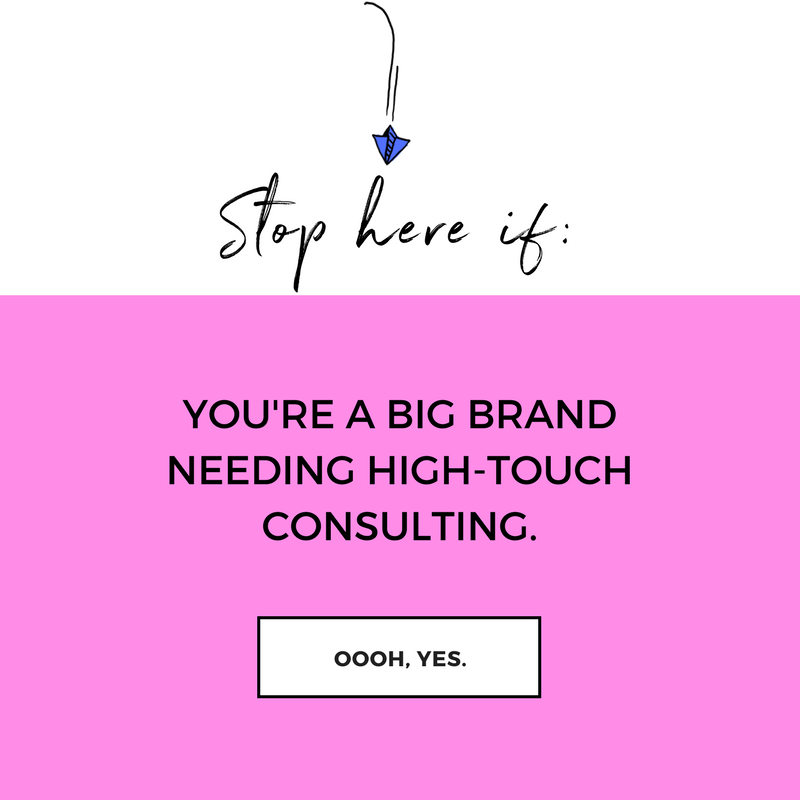 "SimplyBe has created a very thoughtful roadmap on how to better position my personal brand to help all of my current endeavors. If you’re looking for a masterful branding agency, you've found it." 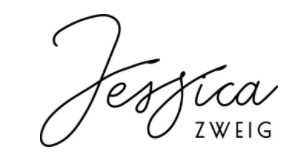 "Jessica Zweig is the very picture of today's modern successful businesswoman. Her creativity, drive, and business savvy is apparent in her ability to create a one-of-a-kind business." "Jessica truly understands the millennial woman and what makes her tick. 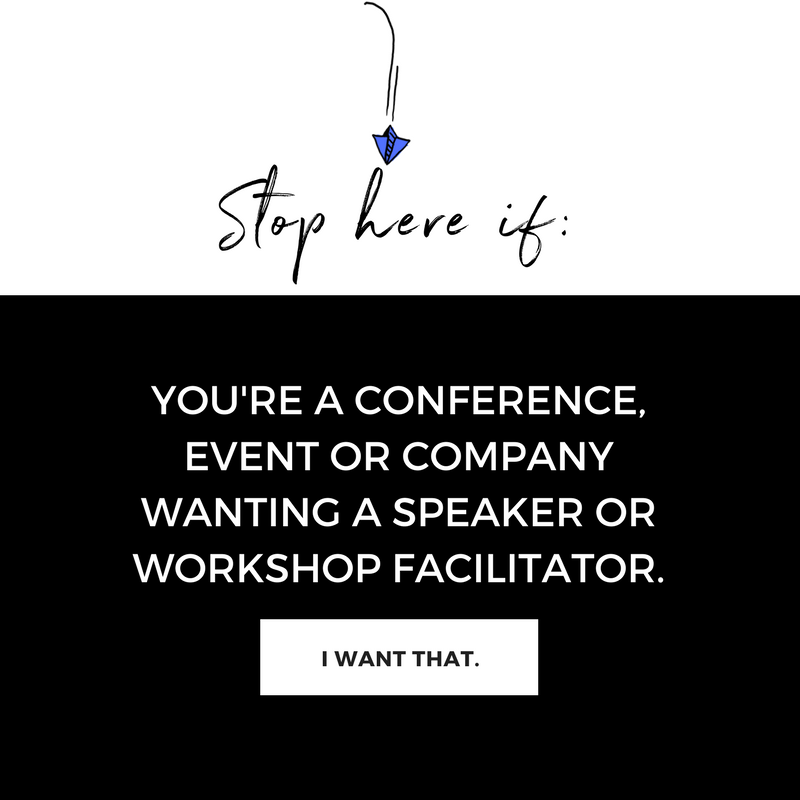 She is an excellent social strategist and is able to truly connect brands with women effectively." "Working with Jessica is the definition of what a partnership should be. The energy her team brought to the table is contagious. This rockstar team is a breath of fresh air!" 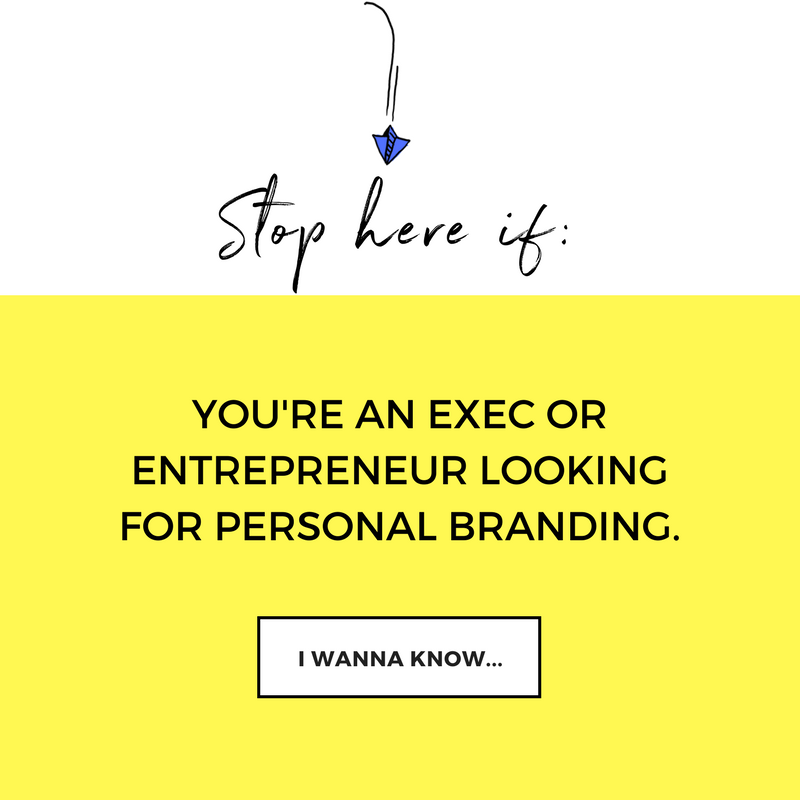 SPIN YOUR STORY: PERSONAL BRANDING MADE SIMPLE. YOU HAVE TO READ THIS: MUSINGS ON LIFE AND THE LIKE. 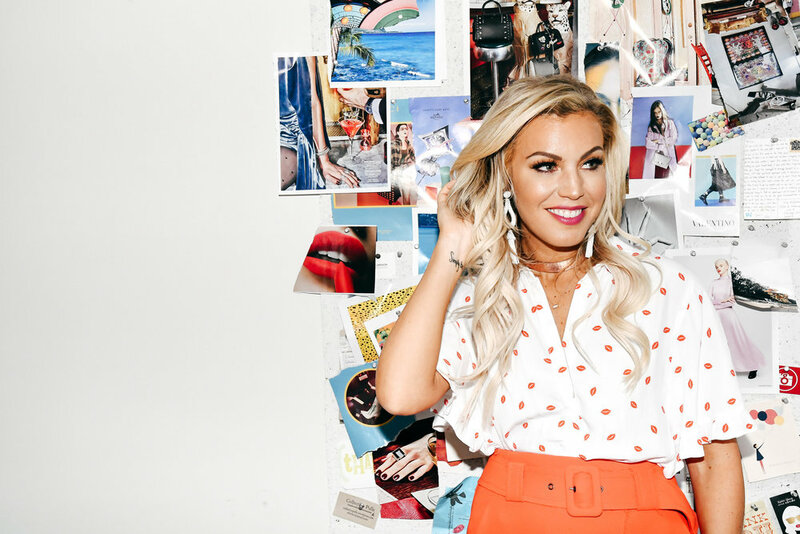 THE SIMPLYBE SERIES: 30-SECOND BRANDING VIDEOS. STRAIGHT TALK. NO CHASERS. You've gotta simply be you.